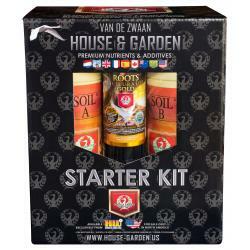 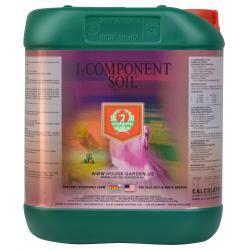 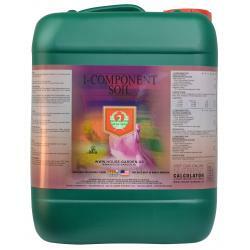 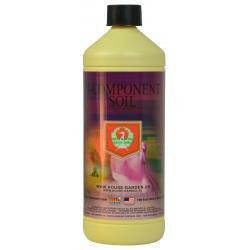 This kit has what you need to get balanced nutrition for soil grown plants. 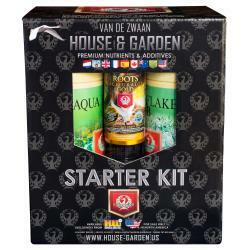 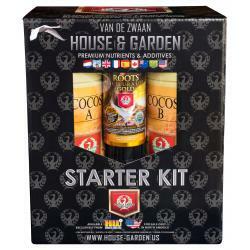 Includes one 1 Liter bottle of each A & B plus a bottle of Roots Excelurator Gold. 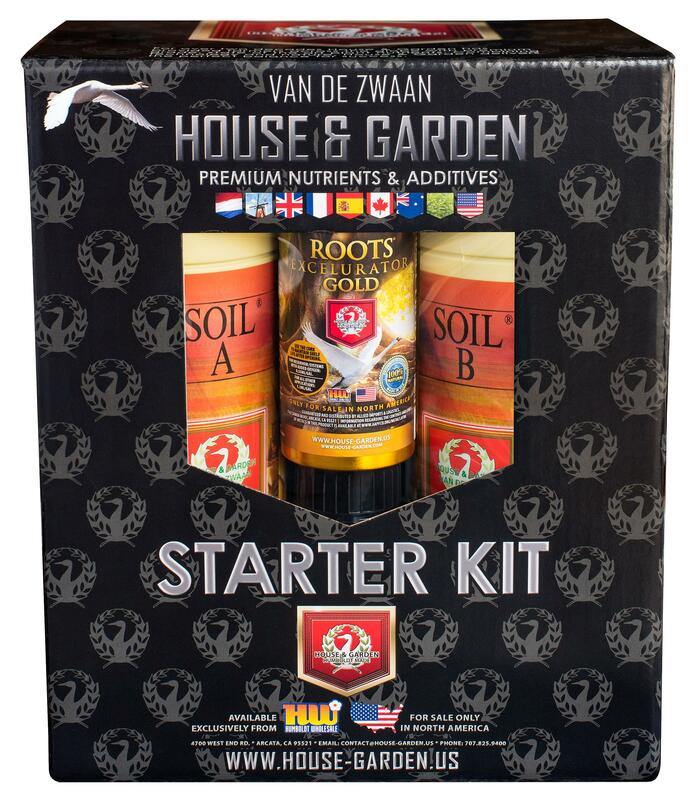 House & Garden Soil® A & B provides balanced nutrition for enriched soils, and contains essential nutrients including a significant amount of calcium.